~EST.1979~ "Say it with Flowers"
Family owned & operated in the Water St. District located in downtown Henderson, NV. We are open 7 days a week from 8am-8pm daily. 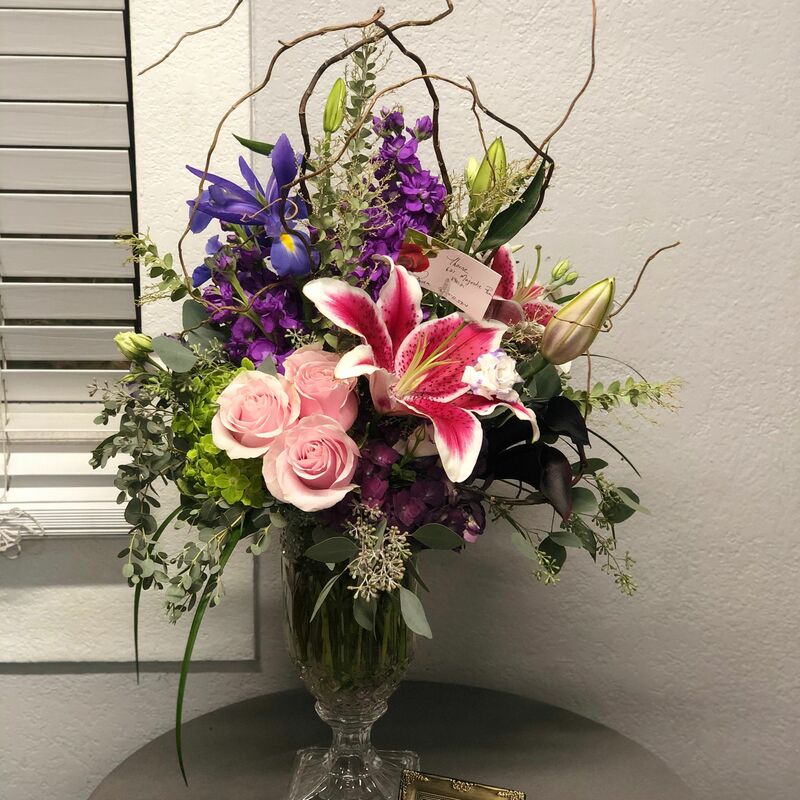 Feel free to stop in & visit anytime & remember to call us for all your floral needs (702) 564-5503! We specialize in Weddings, Funerals, Birthdays, Events, Celebrations, I Love You & all major holidays. We deliver to the entire Clark county area as well as all over the United States. We deliver throughout the Las Vegas/Henderson Metro area. Call or stop by today for more information and pricing! We deliver the Entire Valley with a minimum order and a delivery charge. Come meet with our premier wedding consultant, Debbie, for all your wedding floral needs. From design to delivery, Antique Rose will make your special day one you'll certainly never forget. We offer several different ways you can preserve your flowers forever. 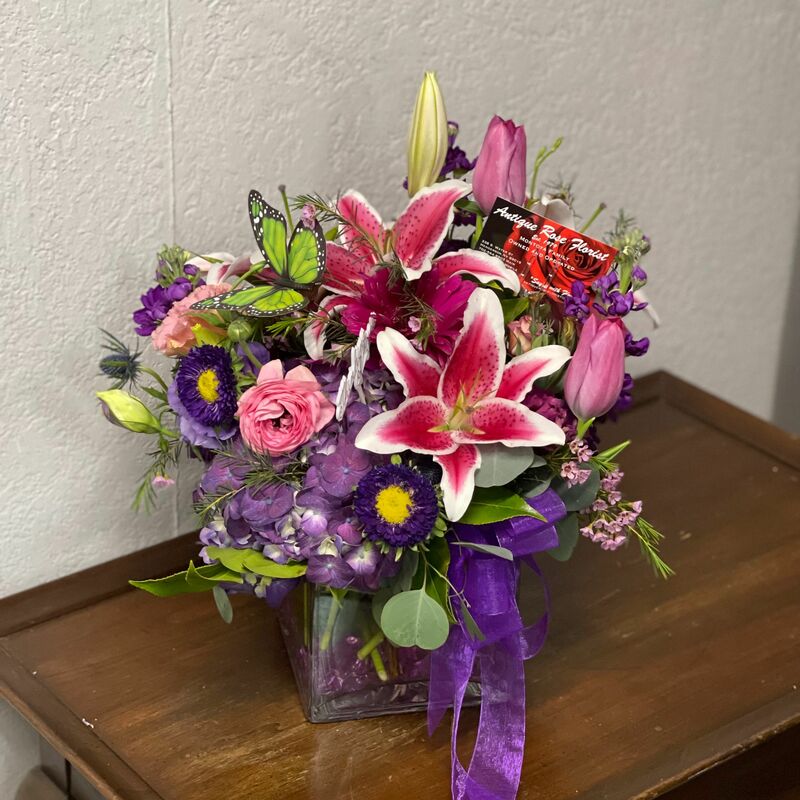 Whether it be a custom, hand-made shadow box with your momentos and the actual flowers or a dvd of the special event and any pictures you may want. We can put to life anything you can think up. I needed to place a Saturday phone order for a loss in the family. Debbie was great on the phone, and their entire process very easy to follow. I received phone txt and image updates showing the invoice and final product. 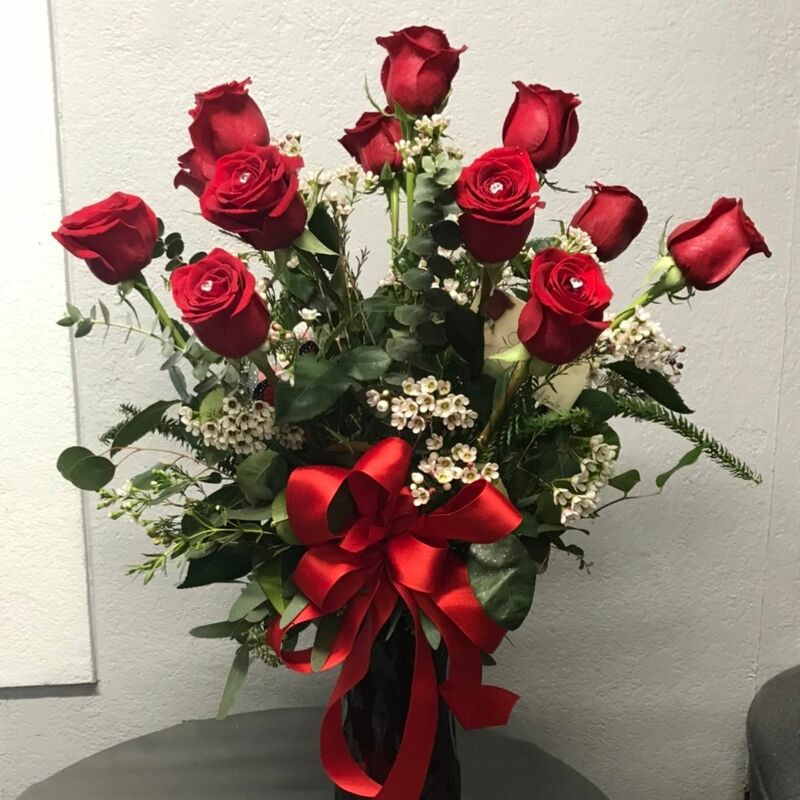 The arrangement was delivered within about 3 hours or so. Terrific service!